Security deposits protect property owners from some, and sometimes all, the financial risks they take when renting or leasing a home. Deposits are a given when renting and can be spread out over a few months or collected before the tenant takes possession of the property. Nearly half the states in the U.S. have restrictions on how much landlords can charge for security deposits. Florida is not among them, and the city of Jacksonville has no restrictions on what you can charge. 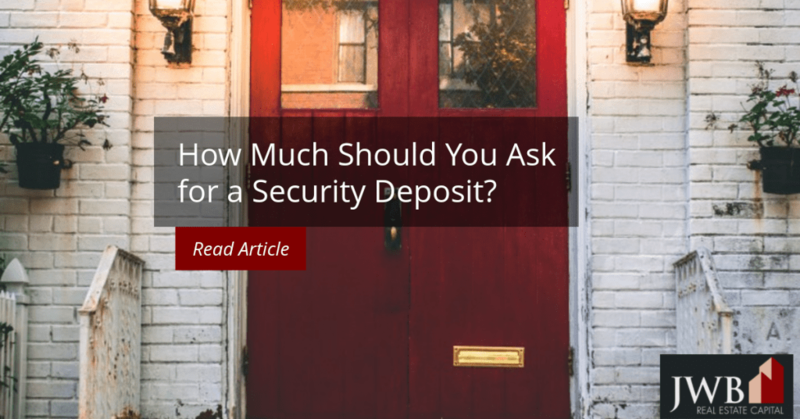 So, how do you determine how much to ask for security deposit for new tenants? Most property owners charge at least one month’s rent as the security deposit. When they vary the amount, they seldom use fractions of the amount other than one-half. 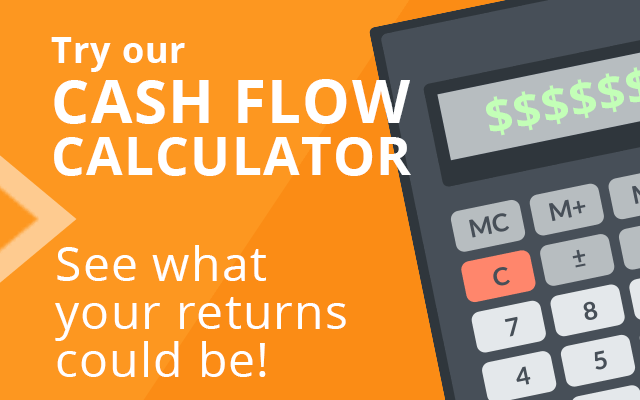 As a landlord, you’ll run into situations where you need to change the amount based on market conditions or the applicant’s renting or credit history. The security deposit is separate from pet deposits, which are only charged when the tenant moves in with a pet, or acquires one during the tenancy period. Late rent or credit card payments. It’s entirely possible that a prospective tenant who has any of these issues will be a good tenant and it’s within your discretion whether to increase the amount of the deposit. You can also increase the deposit for properties with upgraded features that carry greater financial risk for you, like high-end appliances, flooring, window coverings, or yard features. Informing tenants whether the money is held in an interest bearing account and if so, what the interest rate is and when interest payments are made. The name on the account in which the money is held. A copy of the Florida Statutes § 83.49(3) in the lease. Advance notice if you need to use any amount of the deposit while the tenants occupy the home. You have between 15 and 60 days to refund the balance of the deposit after the tenant moves out. If the tenant has left the home relatively damage-free and clean, there’s no reason to delay refunding deposit quickly. You do not need to refund the security deposit when a tenant breaks the lease, even if you find a new occupant quickly. See also What Are the Laws about Choosing Tenants? Damage in excess of normal wear and tear takes longer to fix, and might fall within the responsibility of the former tenant to pay for. It takes time to repair damaged appliances, especially if you have to order the parts. Pets are another reason to delay returning the deposit. The incubation period for flea eggs lasts up to two weeks, and if they’re present, you can deduct the cleanup from the security or pet deposit. Landlords can use the deposit to repair damages that exceed normal wear and tear. Abusing appliances like washers, dryers and garbage disposals can result in premature failures for which you can deduct the repairs. Cigarette burns on surfaces, excessive levels of dirt and grime and other preventable damages all qualify for reimbursement from the security deposit. When remitting the funds to the former tenant, be sure to itemize the deductions and their amounts. Need help finding a great rental property that will help you earn passive income without all the hassle? 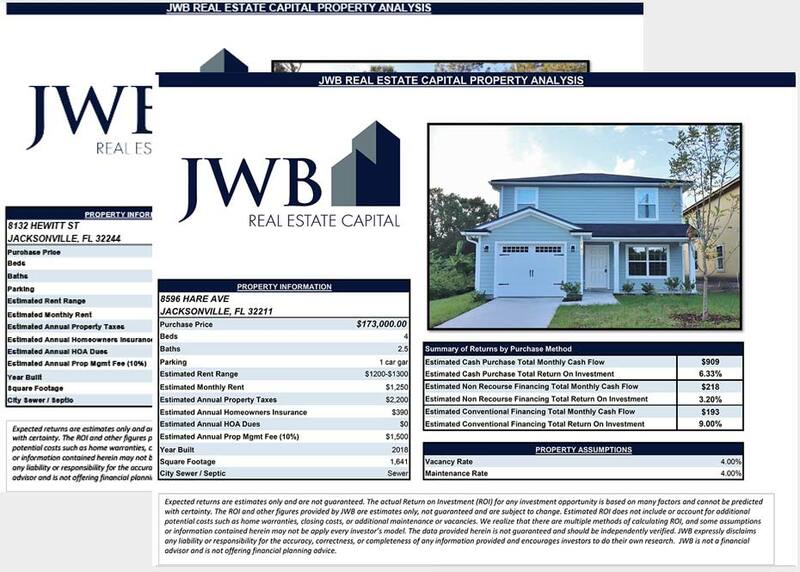 Talk to one of our investment specialists to learn how JWB can help you earn passive income through long term real estate investing.